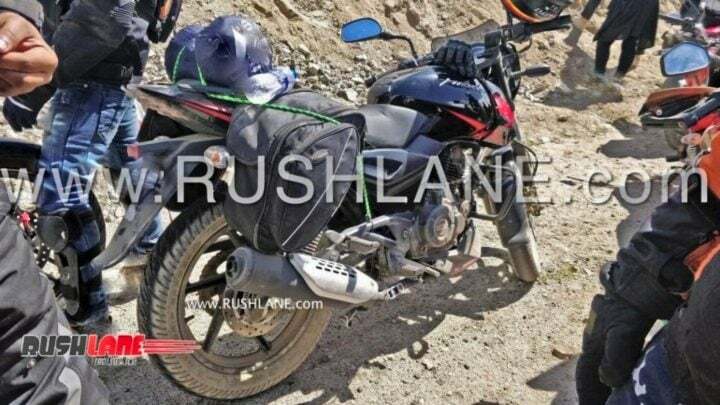 A new spy shot of Bajaj Pulsar 150 with a single-channel ABS setup has resurfaced. The bike has been spotted under heavy camouflage. The expected launch is in the first quarter of 2019. Bajaj Auto has started updating its bikes with ABS. 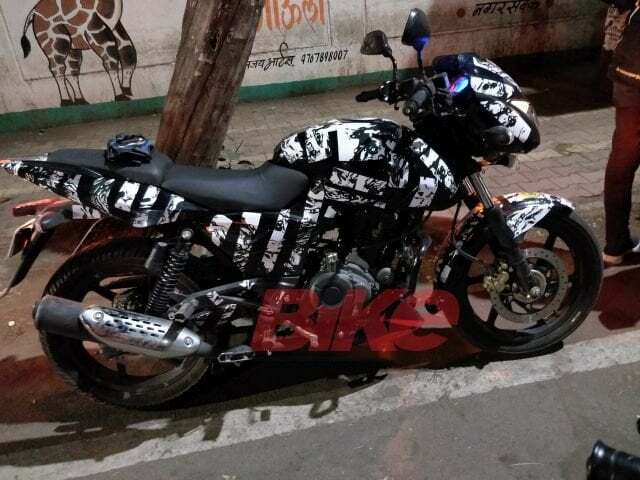 After a recent spy pic of Pulsar 220F with ABS, a camouflaged test mule of Bajaj Pulsar 150 with ABS has also come up online. The earlier test mule was spotted with a dual-ABS setup. However, the current one sports a single unit only. To keep the costs in control, Bajaj might equip Pulsar 150 with a single-channel unit. Currently, it is priced at Rs 78,515 (ex-showroom Delhi). With ABS variant, we expect the price around Rs 85,000. New safety norms are set to kick in from 1st April 2019, wherein all the models above 125cc should be equipped with ABS as standard fitment. Also Read: Bajaj to launch new 125cc range by 2020! So, what would be a better time to launch it than during the festive season? As the festive season has started, a lot of vehicles are going to launch. So, we expect it to launch during this period. Now, let me tell you how we got to know if it is an ABS variant. It is already time to start updating the bikes to ABS and the Bajaj Pulsar 150 has started the process. If you notice. the rear disc features the ABS encoder ring. A similar kind of encoder ring comes on the NS200 ABS. Now there are speculations that it might get a dual-channel ABS, but it is very unlikely to get a dual unit. Most probably, there will be a single-channel ABS only. With this, we also saw a lot of other things too. The silencer and the canister appear to be a bit larger than the current one. Also, we can notice a faux carbon fibre finish and a belly pan. The colour combination, LED tail lights, clip-on handlebars, and other details remain the same. The Bajaj Pulsar 150 sources power from a 149.5cc air-cooled engine. The engine is capable of producing 14 BHP of max. power and 13.4 Nm of peak torque. The engine comes mated to a 5-speed gearbox. It recently got a rear disc brake variant in the lineup. It gets a telescopic front fork suspension and a 5-step adjustable gas-charged rear shock absorbers. The mileage approximated on the Pulsar 150 is around 43 kmpl, which is average for a 150cc bike. As of now, it competes with the likes of Honda CB Unicorn, Hero Glamour and Yamaha SZ-R. All these bikes are commuter bikes but are good looking and come with considerable power figures.